Check out the Best Tech Opening Special. 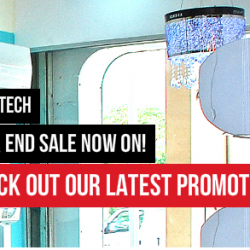 Get up to $300 FREE Best Tech Cash Voucher with any purchase of Aircon SYS 2 and above. Promotion available at all outlets. [SISTIC] The Phantom arrives tomorrow! Playing for a strictly limited season.